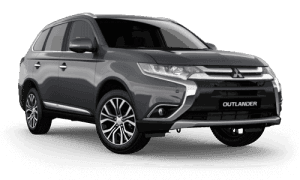 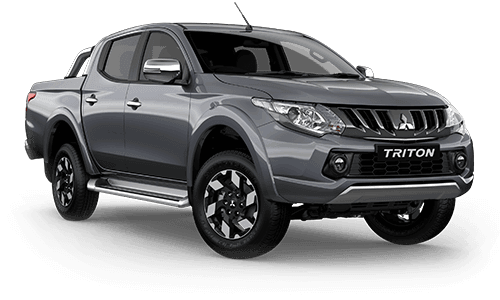 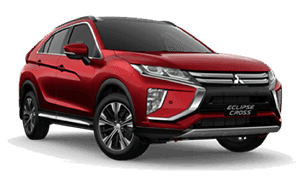 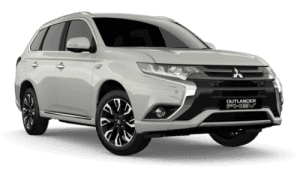 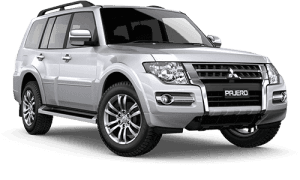 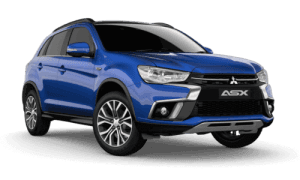 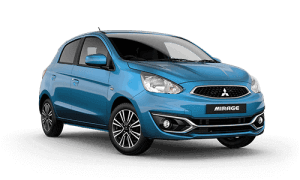 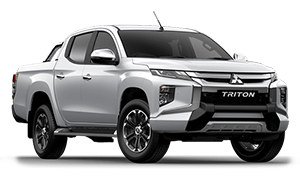 Now available for a limited time only: Primary Producers can receive National Fleet Discounts across the entire range of Mitsubishi vehicles. 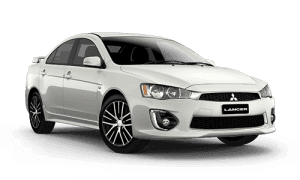 Call O'Connor Mitsubishi now to get the best fleet prices for your business. 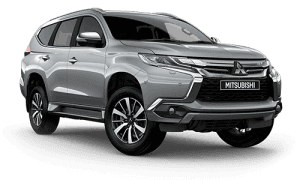 If you’re not sure if you qualify for Fleet, don't know exactly what your requirements are or simply need some friendly professional advice, email us your enquiry using the Fleet Enquiry Form or phone us now on (03) 5398 1877 for an obligation free review of your fleet needs.